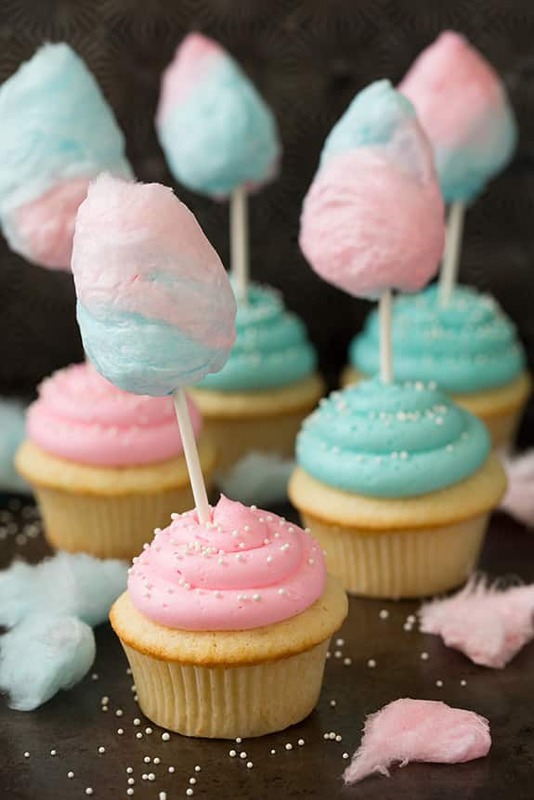 Cotton candy isn’t just a dessert for the children. 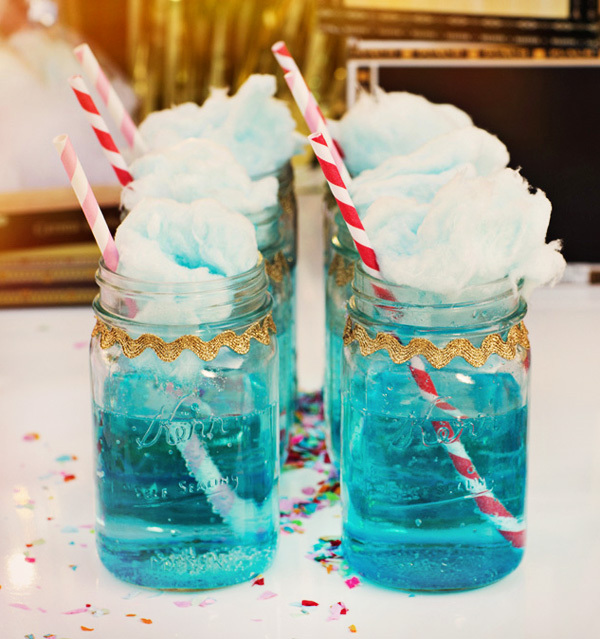 It is often used for a lot of celebrations. 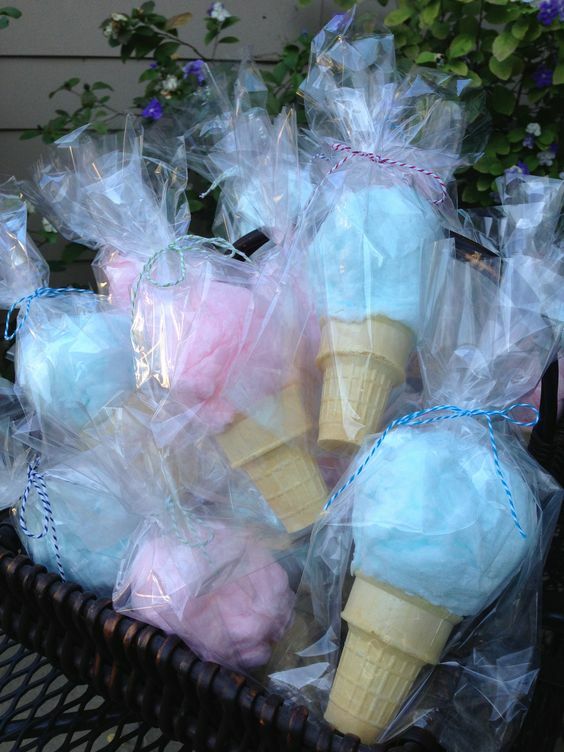 Weddings, baby showers, children’s parties, and get to together are some of the celebrations cotton candy is used at. 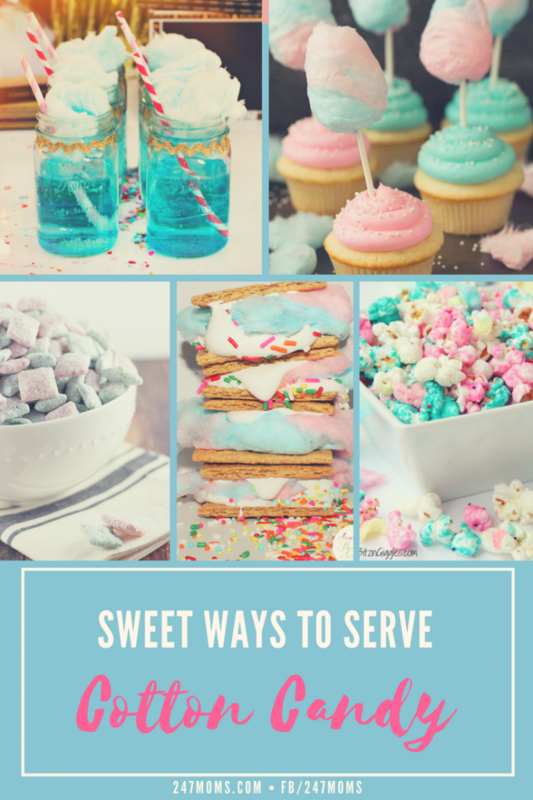 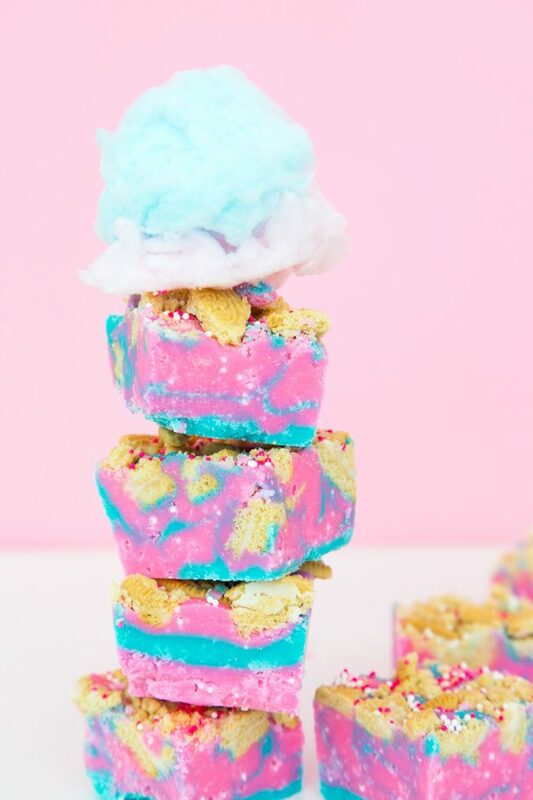 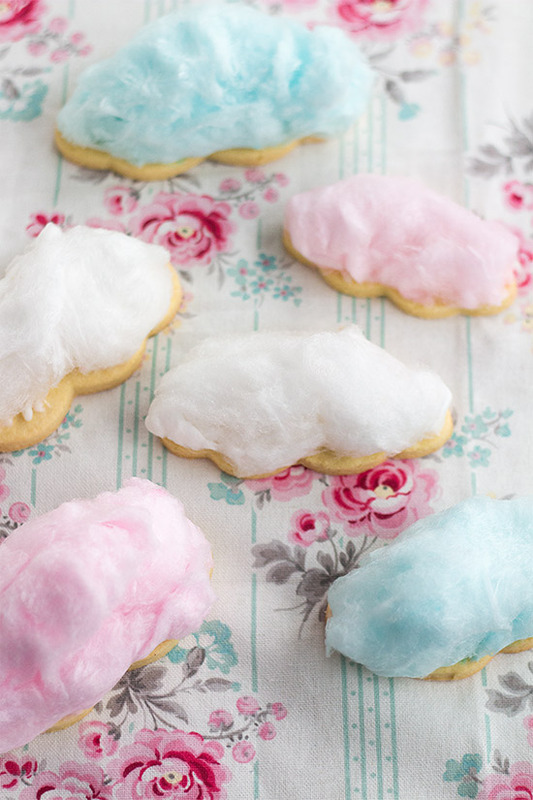 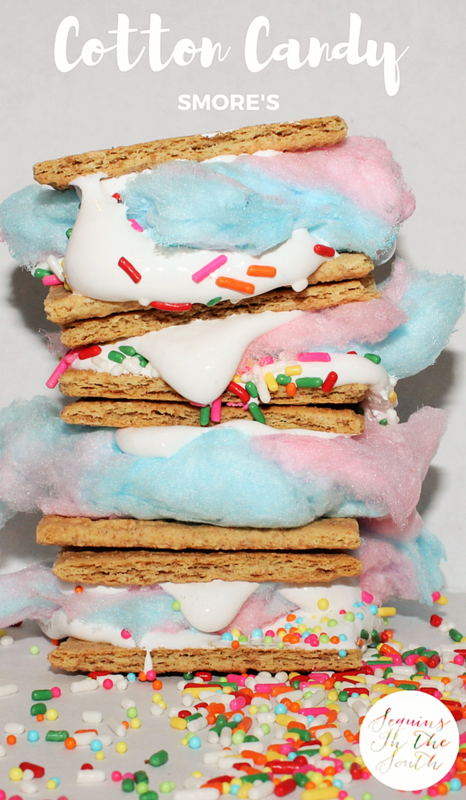 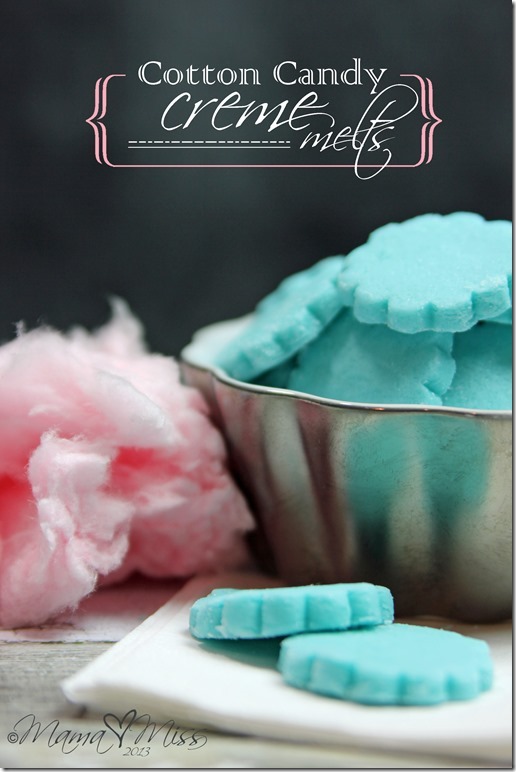 There are so many ways to serve cotton candy too! 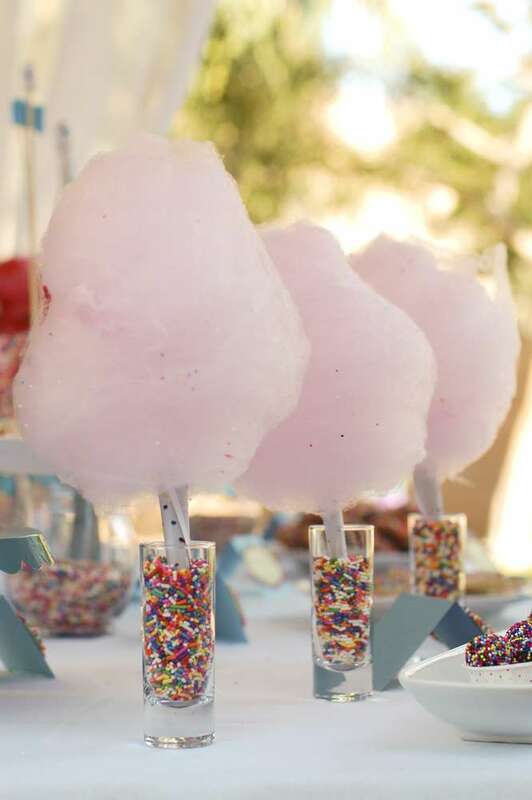 These goodies taste as great as they look, so try these sweet ways to serve cotton candy at your next celebration. 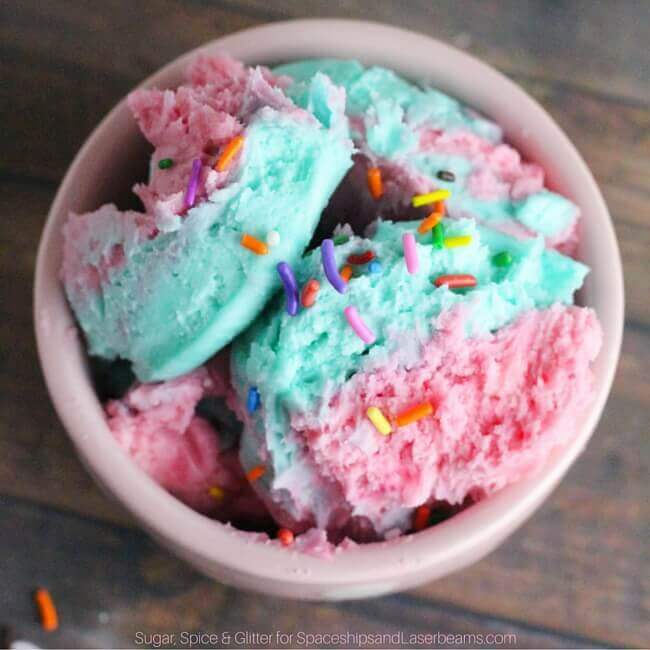 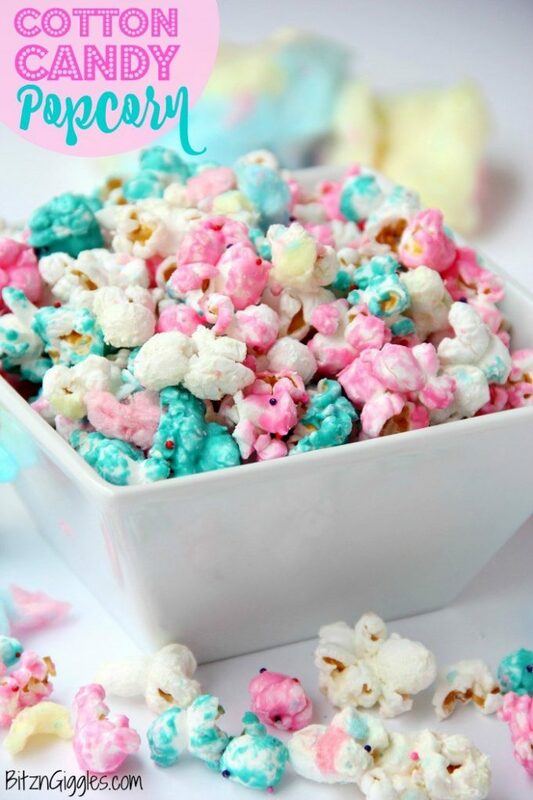 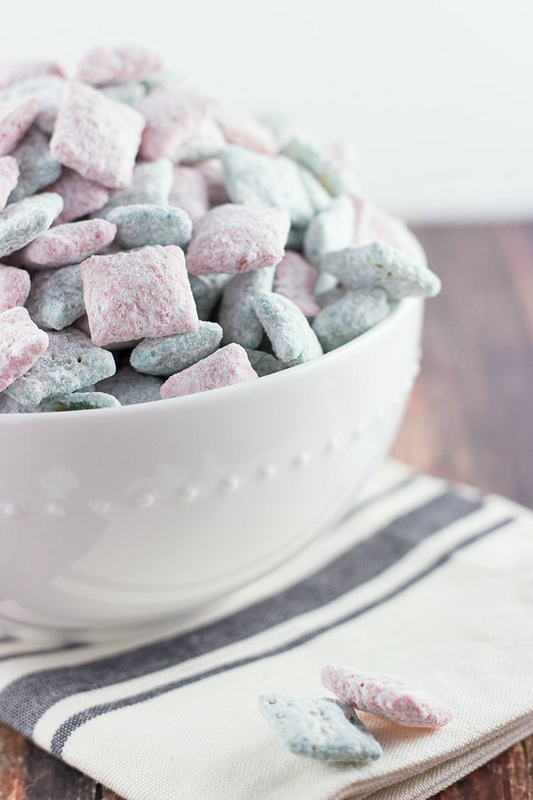 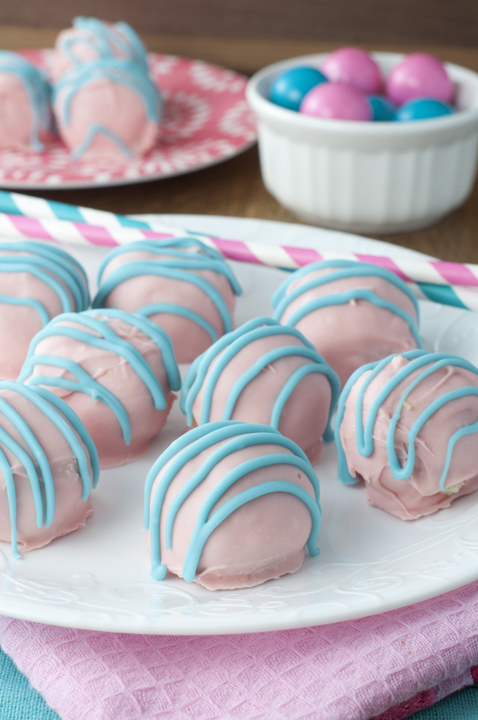 What are some of your favorite cotton candy recipes?